Chemex filters are your means to a perfect cup of coffee. 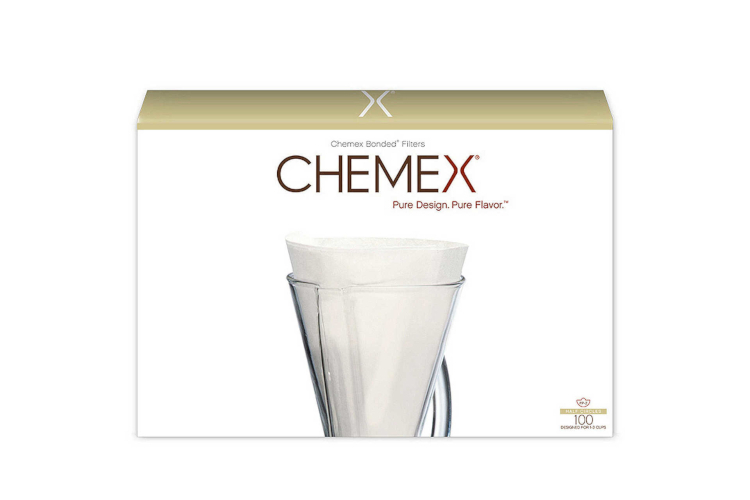 The filters remove bitter flavor as well as unwanted sediment. They are 20-30 percent thicker than the competition with a special design that is key to perfect results every time.